From this year, there is a pattern change for the NET exam. NTA plans to conduct the exams twice a year. The first exam begins from December 9 to 23, 2018. Another exam is said to be conducted in the month of July 2019. The registered students can download the admit cards from November 19 . The date for the result is said to release on January 10, 2019. 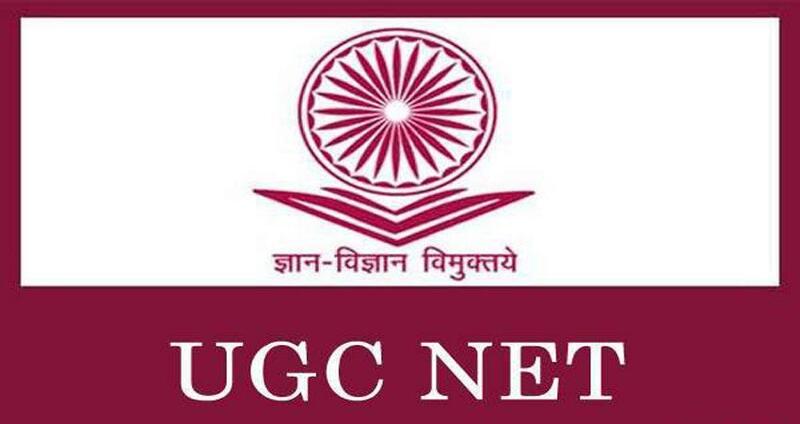 The UGC National Eligibility Test (NET) examination is for filling up the post of assistant professor and junior research fellowship. From this year, NTA is responsible for conducting the exam . Most importantly the exam includes only two papers rather of three. In contrast to NEET, all other national exams are conducted in two parts. Paper 1: This paper of 100 marks contains 50 objective type compulsory questions. Each question is set to be carrying 2 marks each of general nature. To test the teaching or research aptitude of the candidate such questions are part of the exam. The duration of the same will be for one hour (9:30 am to 10:30 am). Paper 2: It will be of 100 marks with 100 objective type compulsory questions. Each question carrying 2 marks will be based on the subject opted by the candidate. The duration of the same is of two hours (11 am to 1 pm).